Easily convert JPEG to PDF files with this economical PDF creation software. With many built-in features, PDF Creator Plus is a complete solution for converting not only your JPEG image to PDF but also any file from a Windows application that can print. 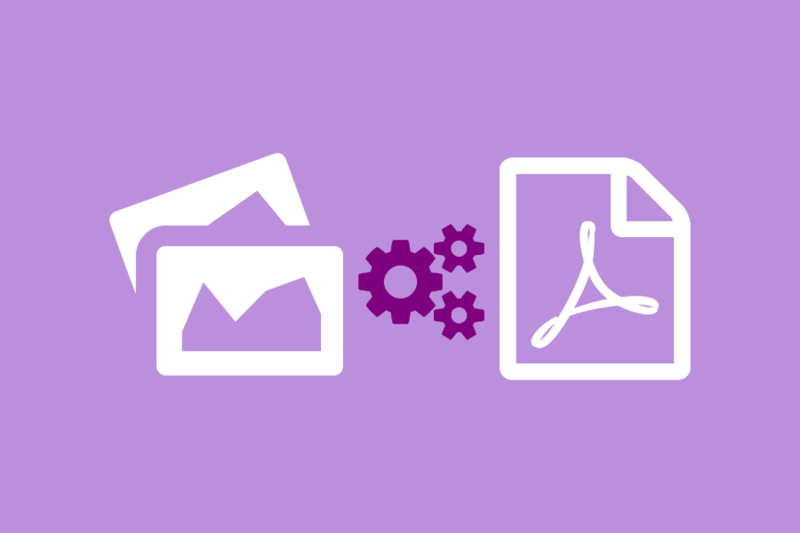 Why Convert JPEG to PDF with PDF Creator Plus? Download your free trial and install PDF Creator Plus on your computer. As a virtual printer, PDF Creator Plus can create PDF files by simply printing to PDF Creator Plus instead of your normal printer. Open your JPEG image – JPEG images can be viewed using Windows Photo Viewer, Windows Picture and Fax Viewer, or other photo editing software installed on your computer. When the image is open, select the Print item in the toolbar, then select Print… from the drop down menu. In the Print Pictures dialog, select the PDF Creator Plus 7.0 from the list of printers. Select the layout for your JPEG image, then click the Print button. PDF Creator Plus will display the printed JPEG image. Click the Create PDF button to convert your JPEG to PDF now or continue printing JPEG or other files to the PDF Creator Plus 7.0 printer to add more pages. Type in a name for your new PDF document and choose where to save it. Select PDF file(*.pdf) as the Save as type and ensure the Create Multipaged File, Embed Fonts, Include Outline and Include Hyperlinks options are checked. Click the Save button to convert your JPEG image to PDF. A progress dialog is displayed while your PDF is being created.